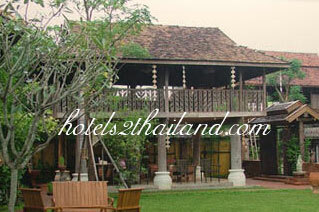 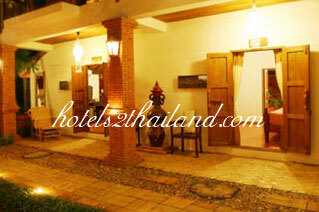 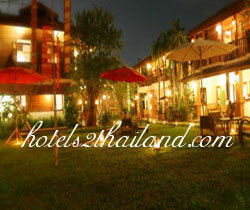 Baan Singh Kham has been various old woods of the past 40 years. 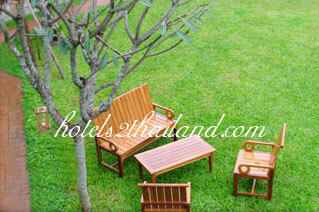 Also the Lanna life style and teak furniture that connote ancient atmosphere were deliberately selected just to satisfy the visitors. 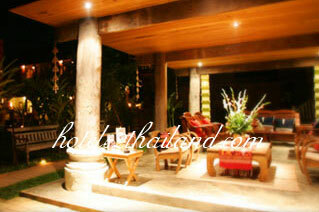 Then services such as breakfast with serve Khantoke style. 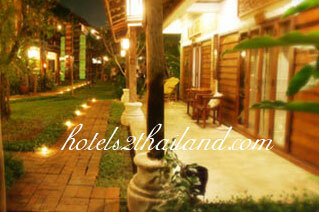 All Orginate from the dreams of Khun Phaisaan and Khun Sirirat Saenkheaw the reflect the true Lanna to all visitors.